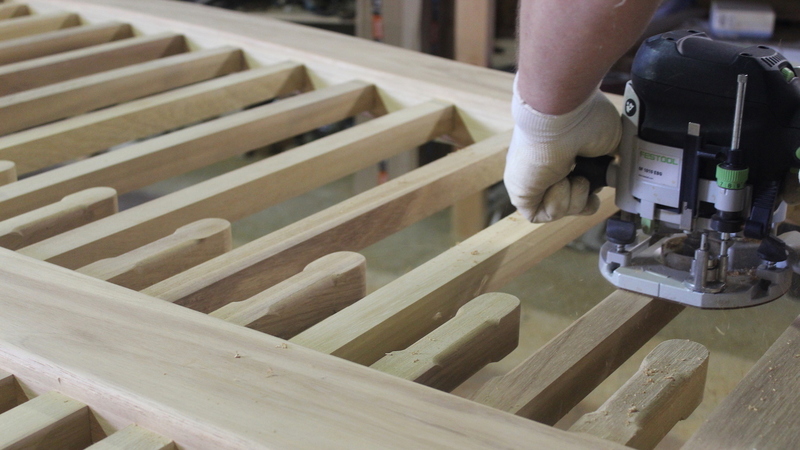 Handcrafted timber products from world class sourced timber. 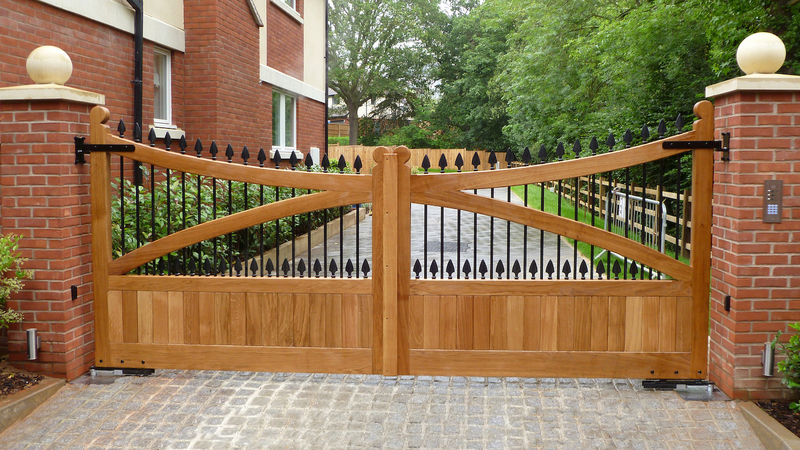 Gates made of timber, that have been built for automation purpose, using traditional joinery methods. 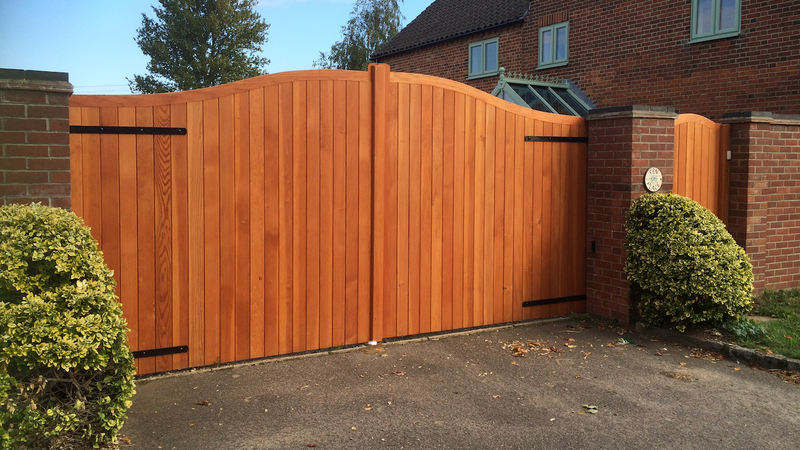 Timber gates that have been built for manual use purpose, but can still be automated in most cases using traditional joinery methods. These gates are a typical country / estate design that can be used for manual and automation use. Wooden/timber gates that have been designed by us and our customers to suit their specific ideas. If you are looking for a side gate for your property then these gates will be for you. Garage doors made of wood/timber with fully morticed and tenoned framework. 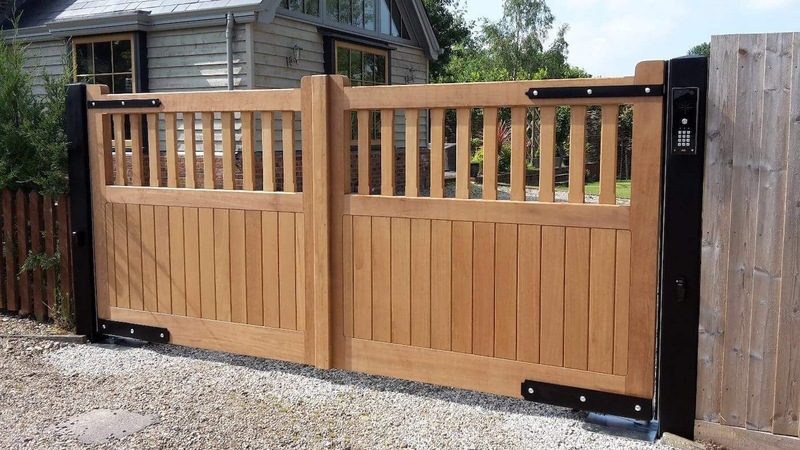 We are a small, family business that specialise in manufacturing high quality timber gates, providing an exceptional service. We provide no obligation quotations for gates in Suffolk and all of the UK mainland, usually the same day they are requested! With over 50 years of experience of manufacturing luxury, hand-made timber gates, expanding 3 family generations, we are experts in our craft. Take advantage of our free delivery and 1st drop delivery service, for our automation customers to site. 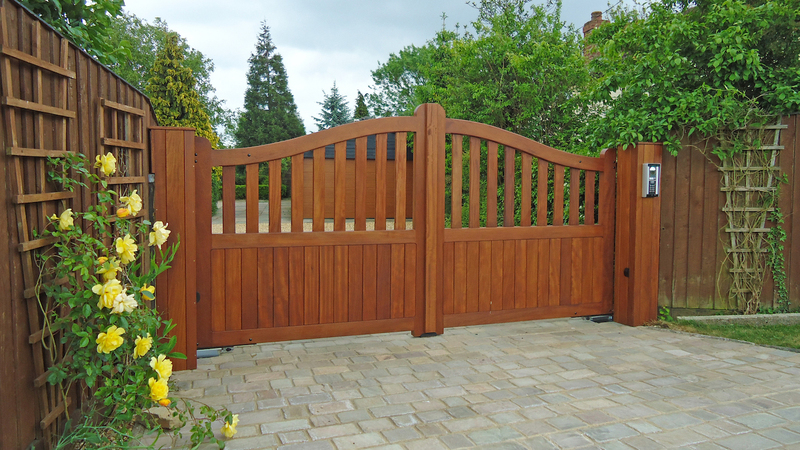 Gates made of timber that have been built for automation purpose, using traditional joinery methods. Garage doors made of wood/timber, with fully morticed and tenoned framework. Take advantage of our free delivery and 1st drop delivery for our automation customers to site. 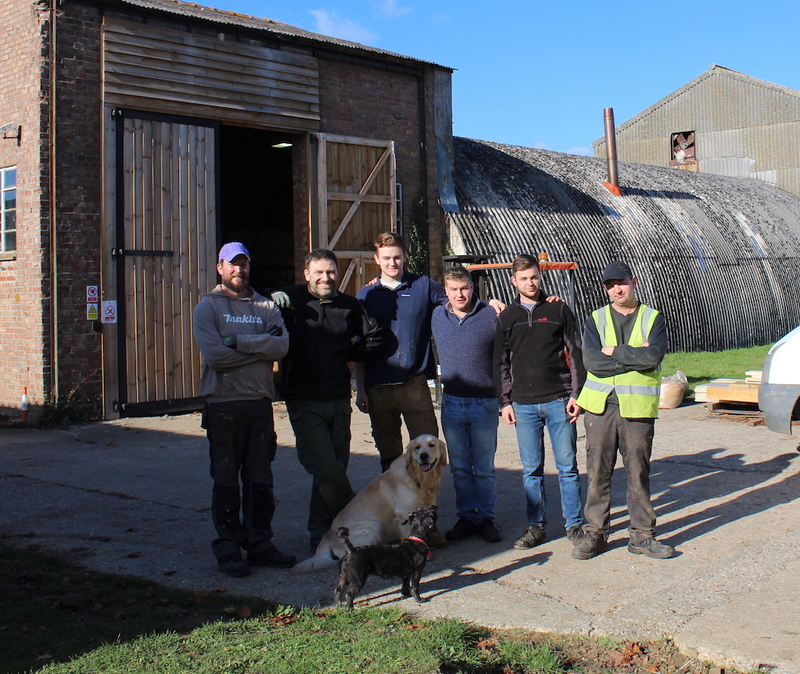 Suffolk Timber Products Ltd is a small family run business in Suffolk which strives to be the best to suit the standards you expect. We have a wide range of garden products, fencing materials, timber blanks and much more! 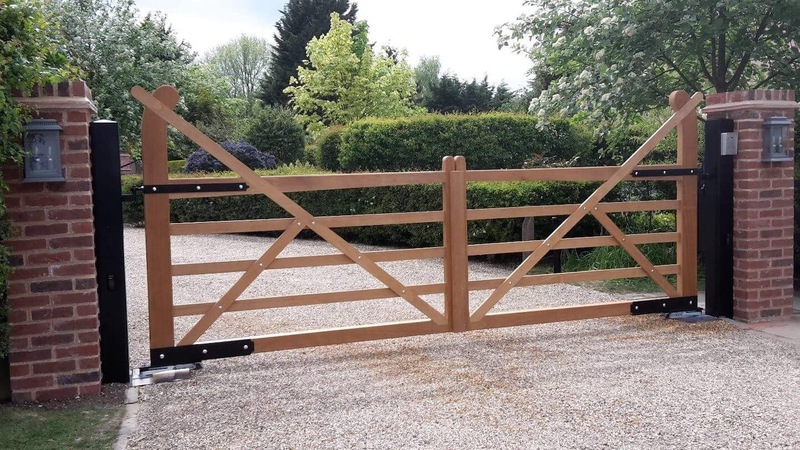 In addition we are specialists in manufacturing our own quality timber gates, constructed using traditional joinery skills and prepared with modern woodworking equipment. Use our quotation request form and we will have a quote back to you, usually within 24 hours! View our gallery of photos showing how we manufacture products.